We arethe leading Chinese company who have specialised in the design and manufacture of Magnetic Separator for Wood Pellet Presses and Pellet For Sale. 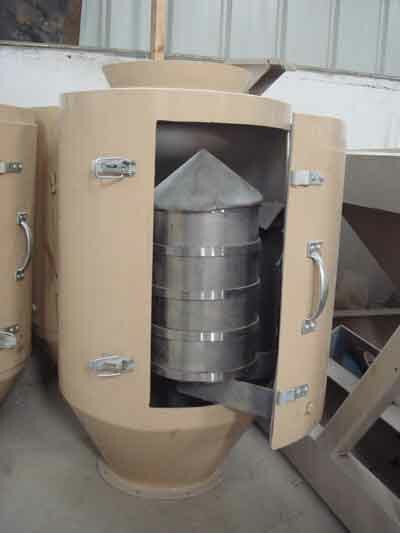 Widely used for removing metal from the raw material prior to entering the wood pellet press for biomass, feed, flour, rice, grain, foodstuffs and chemicals. 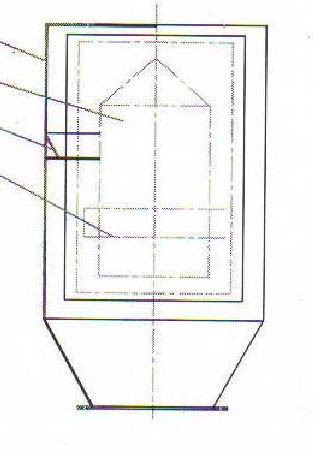 a) The cylinder of magnetic separator is made of stainless steel. The metal removal rate is up to 98%. The magnetic core uses new rare-earth, permanently magnetic materials ≥3000 gauss. b) Simple installation and small workspace requirements. c) The gemel of opening door is specially strengthened to prevent loosening of the magnetic door. d) No extra power needed. Easy to maintain. The TCXT series Magnetic Separator has effectively removes iron, with a magnetic field intensity ≥3000GS and an iron removal efficiency ≥99%. An additional power source is not needed. Its performance meets advanced international level standards.